There aren’t many shows on television anymore that I enjoy as much as CW’s The 100. Ace has been following the series here since it began, and I’m only just getting caught up. 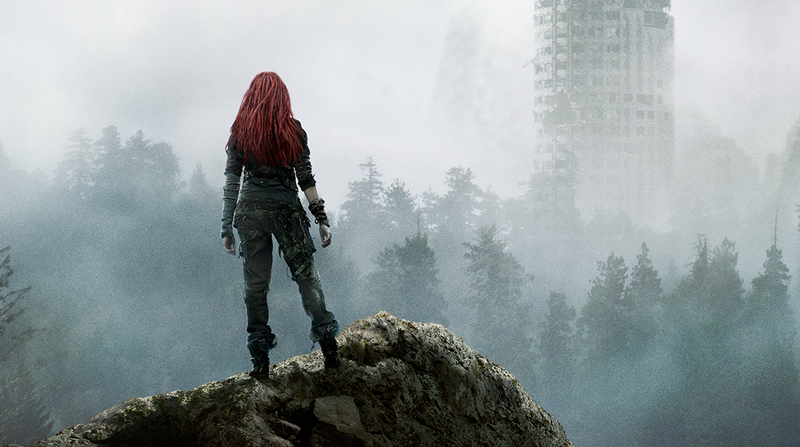 The 100 offers a kind of teenage/YA dystopian escapism that my preteen self would have obsessed over, plus an imaginary boyfriend to boot (Hello, Nurse Bellamy!). Who cares if we never figure out how the characters maintain their never-ending supply of mascara when we have issues to tackle like turf wars and privilege and racism and sexuality? Among these, I had hoped that religion would be handled thoughtfully, but the result is pretty meh. Nevertheless, The 100 gives us a pretty good example of some typical science fiction religion tropes, and how religion can function in ways that help (and hurt) the quality of the story. Religion isn’t a new aspect of gaming by any means. Gaming worlds often blast through ideas like faith and worship in favor of the occasional tête-à-tête with the deities that created the world. And then we beat them up. Less dramatically, games are happy to provide priests and paladins, whose powers come from prayer, usually in some abstract mechanics. These tend to be far removed from the real world—either adopting generic religious terminology or building their own complex mythologies. But every so often the real thing will show up. Civilization: Beyond Earth, a sequel of sorts to Civilization V, was fun for maybe my first three or so gameplays. After that, the game didn’t really feel like it offered too much, and I was a little underwhelmed with it. It takes place in the distant future, when all of Earth’s resources have been used up and humanity must colonize various alien planets in order to survive. Incidentally, some of these planets are named and designed after real exoplanets discovered by NASA, such as one of the Kepler planets. Beyond Earth’s expansion pack, Civilization: Beyond Earth—Rising Tide, also added a few new worlds as well, such as an icy Hoth-like world and a more volcanic Mustafar-like planet (perhaps for all of us Star Wars fans), and did a better job customizing the alien life to better fit each biome, which certainly helps the game’s enjoyability. 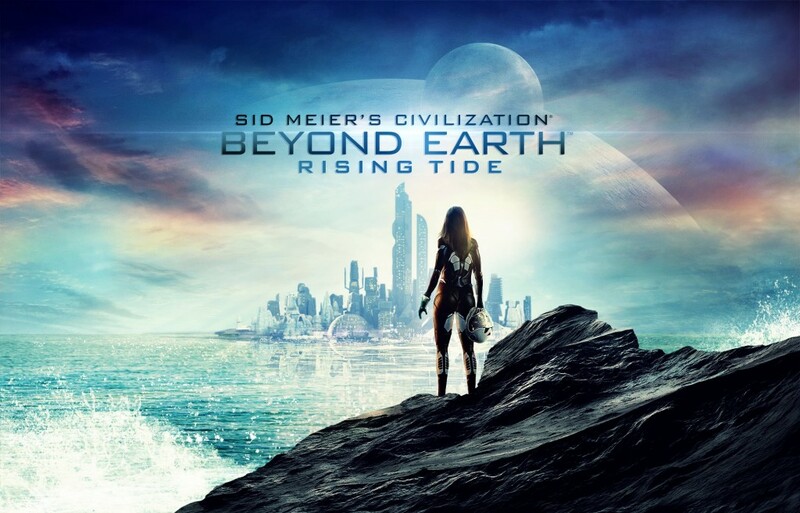 Unfortunately, while, overall, I really do like Beyond Earth so much better thanks to Rising Tide—seriously, this expansion is one of the best improvements I’ve seen for any game—there is still something off about the game that makes playing it less enjoyable than it should be.